FBI Director James B. Comey told a gathering of police chiefs Sunday evening that Americans “actually have no idea” about how often police use force because no one has collected enough data, the Washington Post reports. Comey’s remarks come at a time when waves of protests are happening across the country in response to the fatal shootings of black men by police. Speaking at the annual conference of the International Association of Chiefs of Police in San Diego, Comey said that the steady stream of videos showing police officers using deadly force has helped to fuel a bleak perception of law enforcement. Comey said that in the absence of better data, Americans who see these videos over and over again take them as proof that there is nationwide police brutality. “In a nation of almost a million law-enforcement officers and tens of millions of police encounters each year, a small group of videos serve as proof of an epidemic,” Comey said. 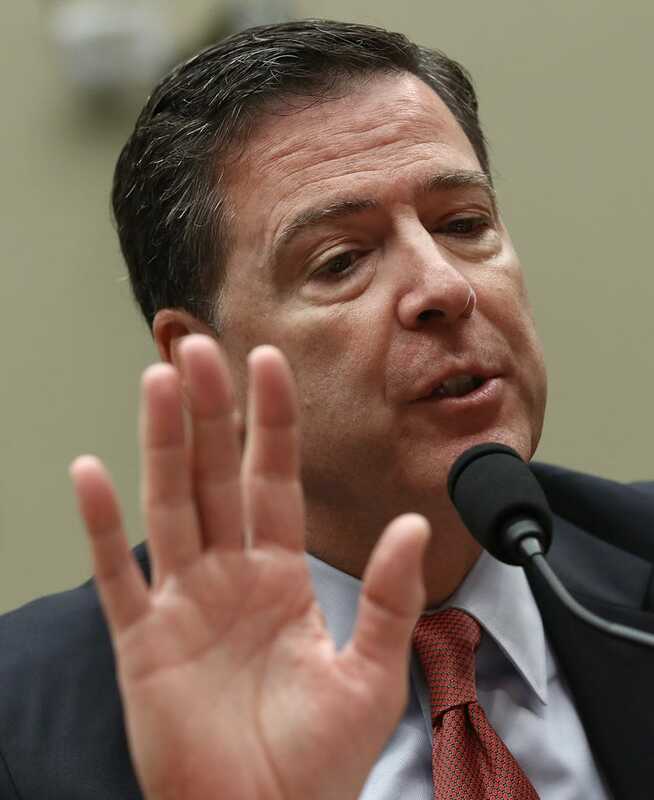 Although Comey acknowledges that there are officers or agencies who act improperly, he said that “the narrative that policing is biased and violent and unfair” threatens the future of American law enforcement. “There are bad cops,” Comey said. “There are departments with troubled cultures. Unfortunately, people are flawed. In any large group, there will be bad ones. All professions want to find and root out the bad ones. Comey said that Americans have no idea whether the number of black, brown or white people being shot by police has gone up or whether one group is more likely to be shot by police because the data are incomplete. The Washington Post has been able to provide data on a recent, limited number of encounters, and found that black people are being shot at 2.5 times the rate of white people this year, which is the same as last year. It should be noted that the WaPo database tracks only deadly shootings, so it does not account for any other use-of-force deaths. As previously reported on The Root, the Justice Department recently announced that it would begin tracking data related to police shootings and use of force. The Washington Post reports that the FBI will begin its own pilot program early next year to begin collecting use-of-force statistics nationwide and create the first national database on both deadly and nonfatal interactions the public has with law enforcement.